Dimensions 408'6" by 51'3" by 16'2"
The Tsugaru was essentially an improved Okinoshima. Two other units were planned but never ordered. Tsugaru was with the Guam Invasion Force when war broke out. 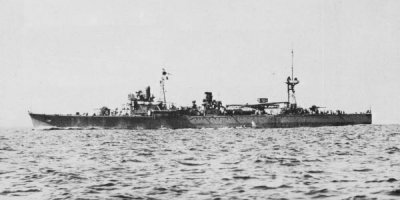 She was torpedoed on 19 June 1944 off Morotai by Darter.